In a 548-page book out this month from the Monacelli Press, founding partner Henry N. Cobb recounts his seven decades as practitioner and educator, from early work for the developer William Zeckendorf Sr. and partnership with I. M. Pei, to his years as chair of the department of architecture at Harvard Graduate School of Design, to current projects under way in Boston and beyond. Including interviews, essays, and lectures as well as hundreds of illustrations, the volume has been hailed as one of the most important architecture books of the year. 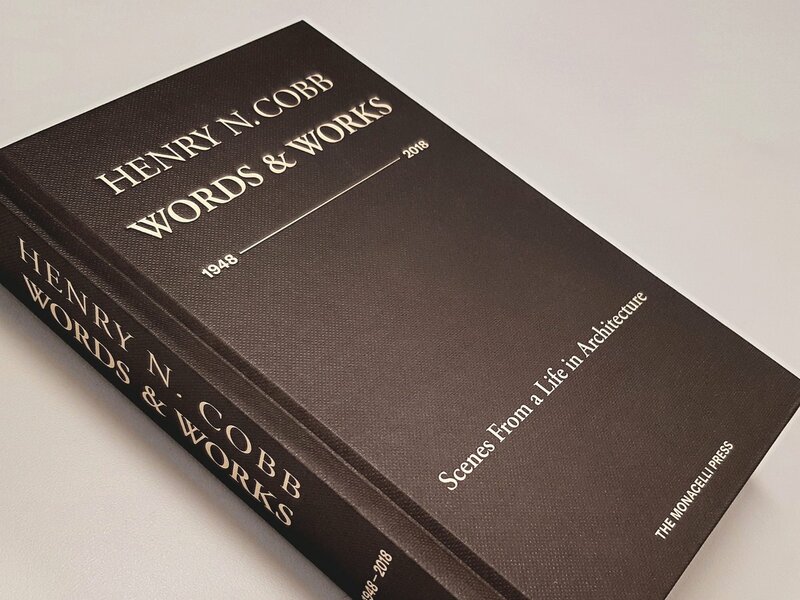 Henry N. Cobb: Words & Works 1948–2018 will be released on October 16.